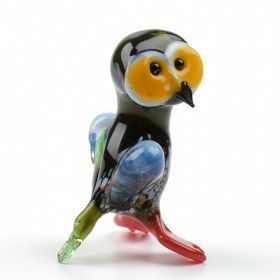 Imagine a delightful, yet wise owl perched on your windowsill! 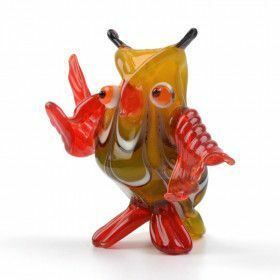 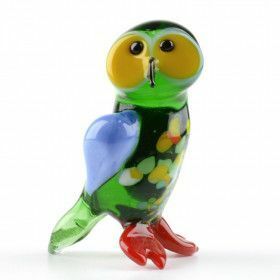 Owl glass figurines are so very attractive and so simply stunning, that we have them in their own category. 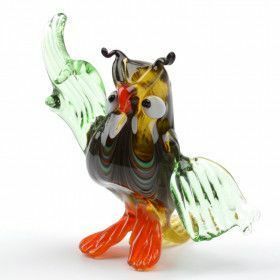 We also have other bird glass figurines.